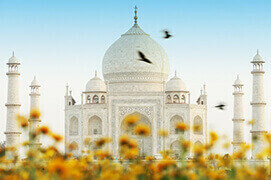 TajmahalTourIndia.in one of the premier travel management brands of Columbus Holidays. Established in the year 2007, Columbus Holidays is one of India's most upcoming & leading Travel & Tour management company. 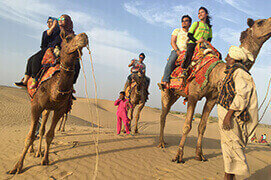 Being one of the leading Travel & Tour companies in India, we are always at the service of our valued associates and customers in providing the most professional and personalized services. We are a company of trusted, passionate travel specialists who create customized luxury journeys to inspiring destinations. Our trips are completely based around your interests and schedule they are one-of-a-kind experiences that are as unique as you are. Columbus Holidays is a professionally managed company, possessing extensive knowledge, expertise and resources, specializing in conceptualizing and execution of events, group tours, business/ trade delegations, business seminars & conferences with a difference, both in India and across the world. 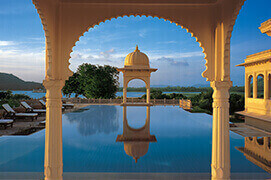 India is a land of rich cultural heritage and geographic beauty. There are many places of tourist interests in India and every year many foreign tourists from different parts of the world come to explore the eternal beauty of this Nation. Tourists come for different purposes such as tourism, business, education, family reunions, etc. Foreign nationals planning to visit India for tourism, vacations or business should check the travel advisory bulletins of their respective countries. 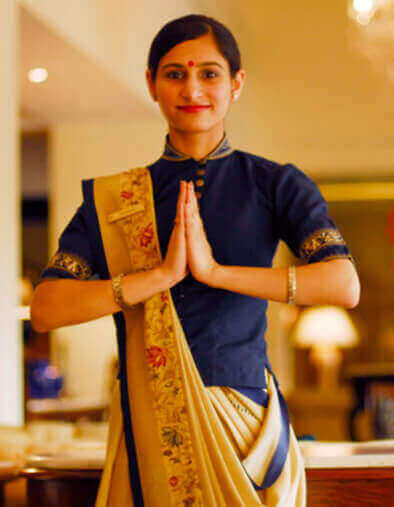 Our team is with you every step of the way, from booking to departure and until your arrival back home. Our business operations are well supported by experienced team of industry professionals who dedicatedly strive towards providing best and valuable solutions in field of Tours & Travel in the most effective manner. Our team of professionals also have with them rich industry experience as well as process knowledge in respective domain areas that allow us to better understand the specific needs of our customers. A wide range of private and tailor made tour packages is available at our offices. A wide variety of cars, buggy, atv, scooters and motorcycles is at your disposal for rent. Columbus Holidays guarantees great offers and high quality. All our accommodation proposals are carefully chosen and monitored to ensure that high standards and superior quality is maintained. 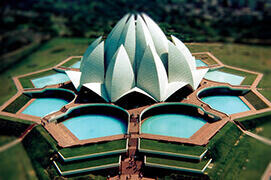 Choose from a variety of breathtaking and exhilarating tours in India. We offer also private tours (tailor-made) with private vehicle and guide in any language you want. We have wide and long experience in helping you to organize a group or incentive venture with many new ideas which can be implemented for each event successfully as we offer you professional guidance and services. For those who are looking to visit a place while having a unique experience, they may explore alternative tourism options. 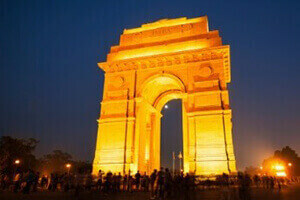 Golden triangle tour is a quintessential introduction to the rich culture, tradition and history of India, especially for the first time travelers with our experienced special guides. 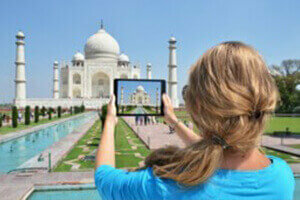 So if you wish to have an alternative experience in India we have some exciting suggestions for you. We build strong relationships with our partners through our continuously expanding network of online travel agencies around the world. We offer full customization to our services. We care and try to understand what our clients want so that our offer will be as close as possible to their needs. 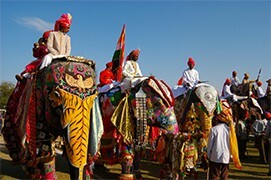 Our specialist knowledge and love of the India enables us to create and deliver unique, memorable group tour programmes. 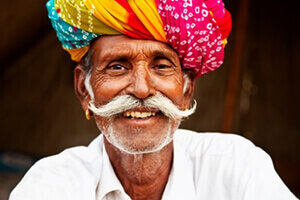 Through our specialist knowledge and love of the India we will propose unique group programmes that match your specific needs. We make it our business to get to know you, your business, and your customers so we can tailor-make itineraries that perfectly suit your customers as well as maximizing your revenue.